The Don Eli Red Catuai was carefully roasted for you by Greenway Coffee Company. Grown by Carlos Montero on Finca La Pastora in the Tarrazú region at 1,800 - 1,900 meters, this honey processed coffee is a perfect example of why we love coffees from Costa Rica. 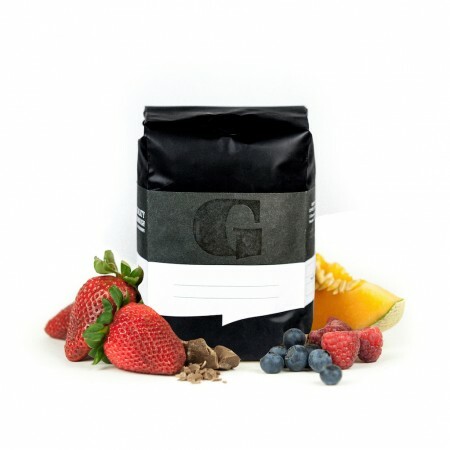 We love this coffee for its nuanced notes of chocolate and fruits with a bright overall quality. This coffee was not quite what I was expecting. I've brewed this coffee on multiple devices with shorter and longer brew times on the V60 and Kalita Wave and still wasn't tasting the same notes the roaster was giving me. Since this coffee was honey processed I was super excited to see what the flavors were going to be, but I really didn't get any flavors/acidity that really stuck out to me. It was a pretty standard coffee that was a little darker than I normally like with little to no peach/graham cracker/chocolatey taste. This coffee was decent and nothing special like I expected for the price I'm paying, but would not order this coffee again. smooth, full/robust, not fruity, earthy. Little darker roast than I normally like, but not by much. I've been really enjoying this one. Feel like I'm getting the graham cracker. Nice acidity. Solid for sure.